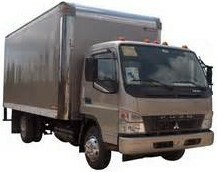 We also offer 24 Hour Tire Road Service (From Broward County to Martin County) and ALL Major Tire Brands (Such as Goodyear, Michelin, Bridgestone, Yokohama, Hankook, Dunlop, General, Firestone, Daewoo, Roadlux, Aeolus, Farm King, BFGoodrich and Kelly) & Imported Brands from Golf Carts to Haul Trucks. Why Buy Off-The-Road Tires from Martino Tire? You don't have time for downtime. 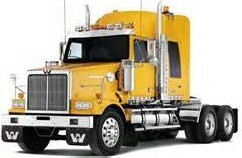 Choose a set of Commercial Tires you can count on. 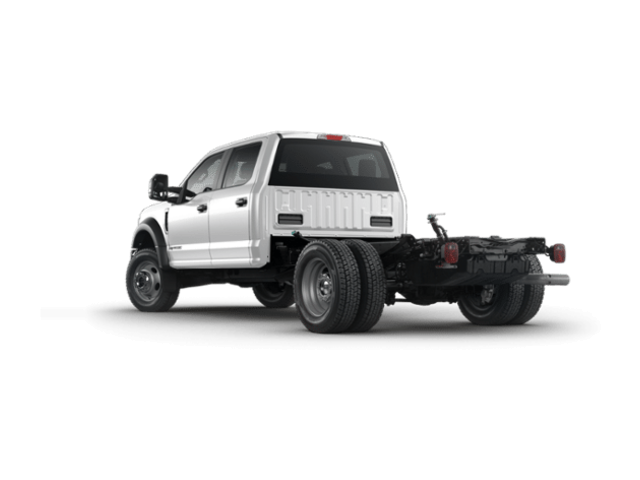 Our knowledgable staff will help you find the best commercial tires for your specific needs. 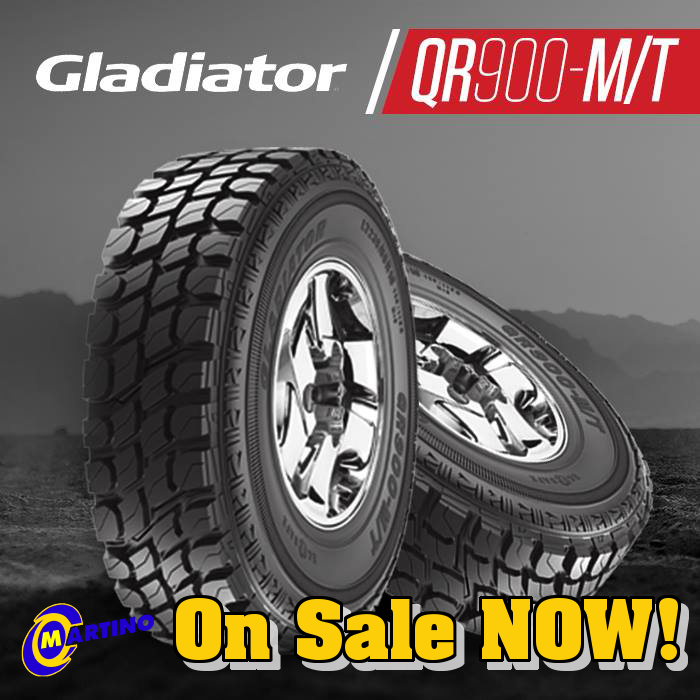 choosing the most durable, safest tire available for your application. stop by Martino Tire Today! locate the perfect tire for your agricultural needs. 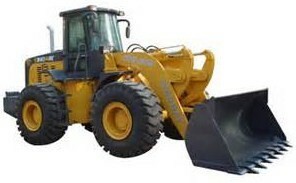 capacity, and the tire type (radial or bias). learn more about our selection of farm tires. 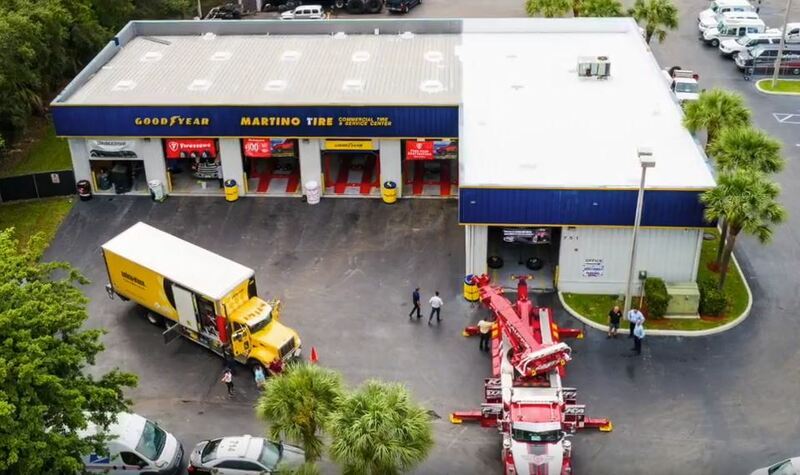 Experience the Difference, trusting Martino Tire to Keep your Fleet Vehicles on the Road. Martino Tire has your fleet of cars and trucks covered from Routine Maintenance to Major Repairs. fleet owners and managers for over 10 years. (561) 683-0535 or Schedule an Appointment for consistent service that you can trust, with a personal touch.